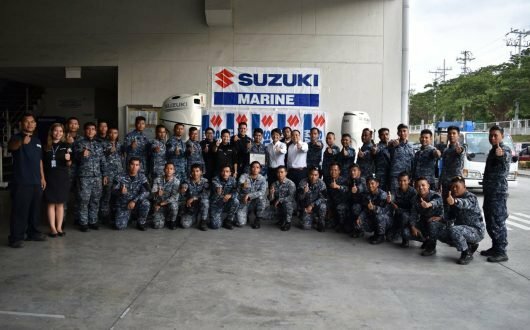 Conquering the force to match the power of nature and the sea, the Suzuki Marine industry on its next milestone proffer its WOW factor in introducing the 325 horsepower, it’s one of the Suzuki’s ultimate 4-Stroke Outboard. 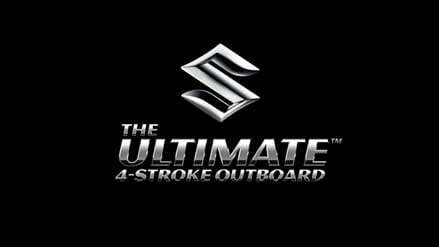 This legacy was inspired for SUZUKI has been recognized by the National Marine Manufacturers Association for having the most innovative 4-stroke outboards for eight times and has also been coupled with many firsts, such as first fuel injected 4-stroke outboards in 1997, the first 250 horsepower 4-stroke outboard in 2003 and the world’s first 300 horsepower 4-stroke outboard in 2006. 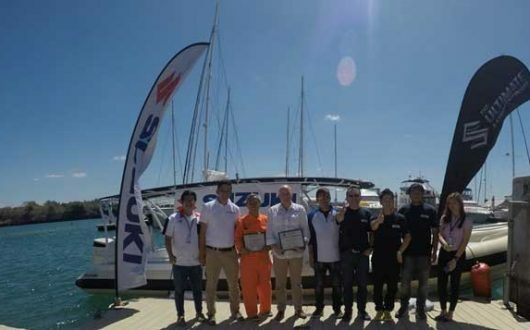 Gearing for more impressive lifestyle, Suzuki embarked on the side of engineering expedition which the DF 325A have in turn, fuelled a move to a more successive and larger boat designs that previously may have been powered by stern drive or inboard power. The development of DF 325A is equipped with the Suzuki Lean Burn Control and Suzuki Selective Rotation Systems, where the first priority is power output, where you shall experience powerful acceleration you wouldn’t expect from a small displacement engines. DF 325A is a development of Dual Injector System to accomplish the precision needed and improved atomization. From humble piston innovation switched it to shot peening that evenly distribute the pressure created during combustion. Aside from that it’s one of the 4-stroke that has Contra-Rotating Propeller and cool Propeller and Gear case design. DF 325A has dual water intakes, with 6 blades rotating that is efficient and eliminates the steering torque and maximizing true and straight propulsion forces.